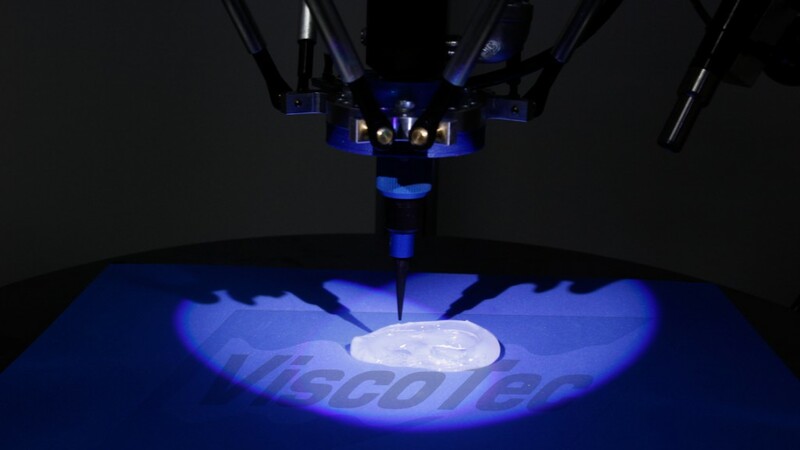 ViscoTec offers a various range of printheads for 3D printers which enables the 3D printing of fluids ranging from low to high viscosities. 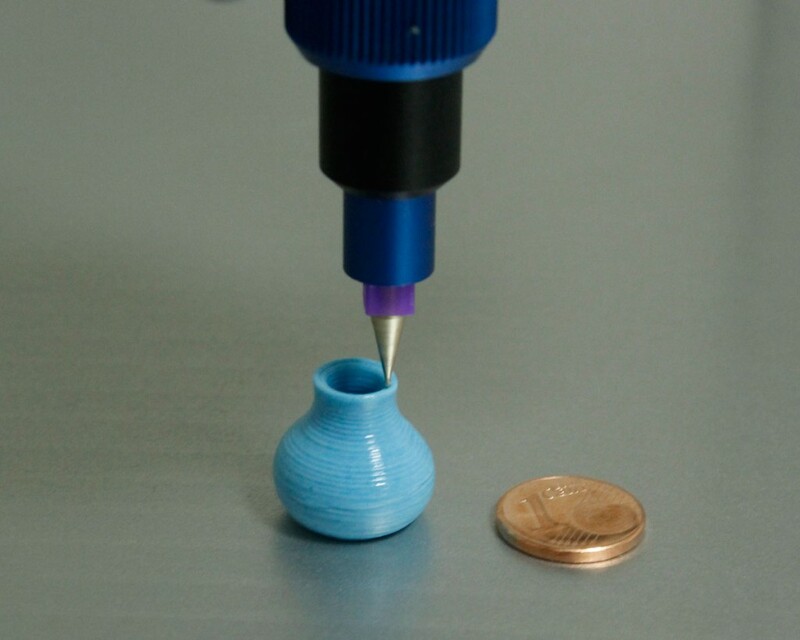 The advantage of ViscoTec technology, known as the Fluid Dosing & Deposition (FDD), is a unique combination of speed and accuracy in 3D printing. Depending on the application, 3D models and shapes can be produced by varying the printing speed and the thickness of layers. 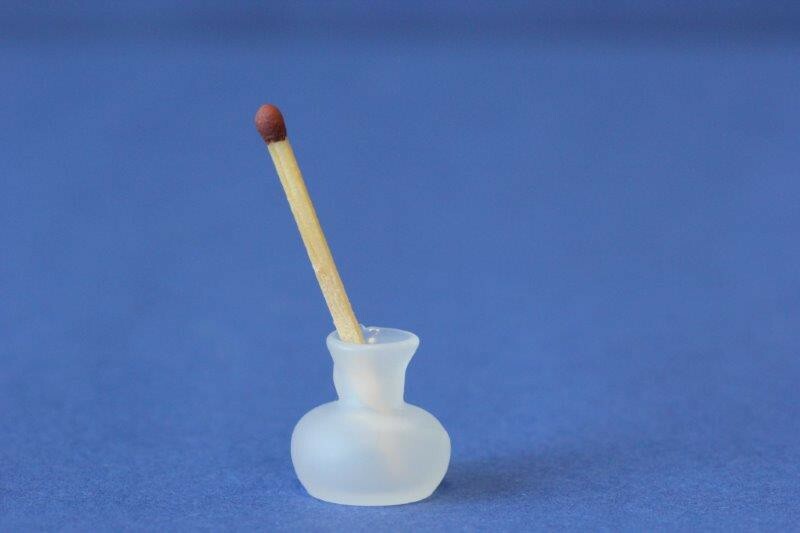 The material range is nearly unlimited: silicones, UV-glues, 2-component adhesives, ceramics but also organic cell-suspensions for bio-printing and many more. 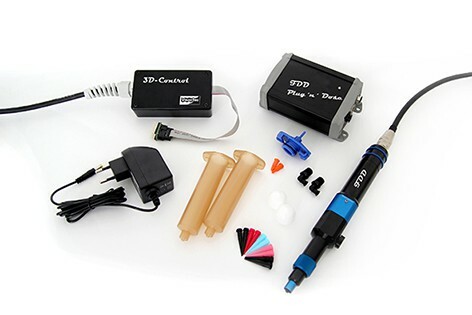 The printhead can be integrated in a wide range of common 3D-printers. This enables a freedom of design, and thus with materials which have not been used before in 3D printing.